HOT NEIGHBORHOOD! 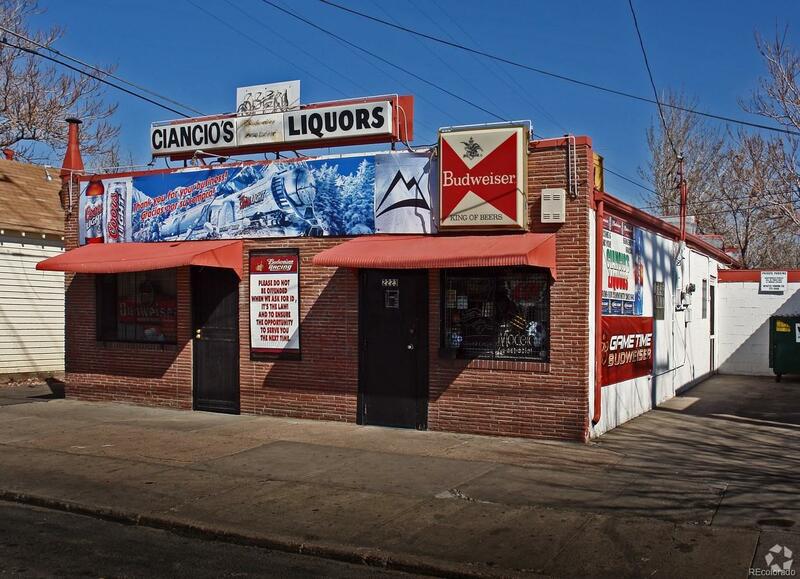 Freestanding Commercial Building with an Owner Operated Retail Liquor Store and a Residential Rental with 3 units on a busy corner lot. Liquor Store continuous operation over 40 years! All FF&E and inventory included. Seller will aid in transfer of Liquor License & some training. Residential Rental units on Month to Month. Swansea/Elyria are soon to be Denvers Hottest Neighborhoods. Explosive growth and urban development in the neighborhood. Over $2.3 Billion investment just blocks away with National Western Center/ North Denver Cornerstone Collaborative project and I-70 reconfiguration project. Planned new pedestrian / bike bridge will guide traffic to your front door. Retail Liquor Store at 2223 E. 47th Ave. and a Residential Rental at 4705 Claude Ct. Do not miss this unique opportunity... Hurry Call Today! Information deemed Reliable but not Guaranteed. Buyer and Agent to verify all. Act now before the Urban Renewal prices you out.